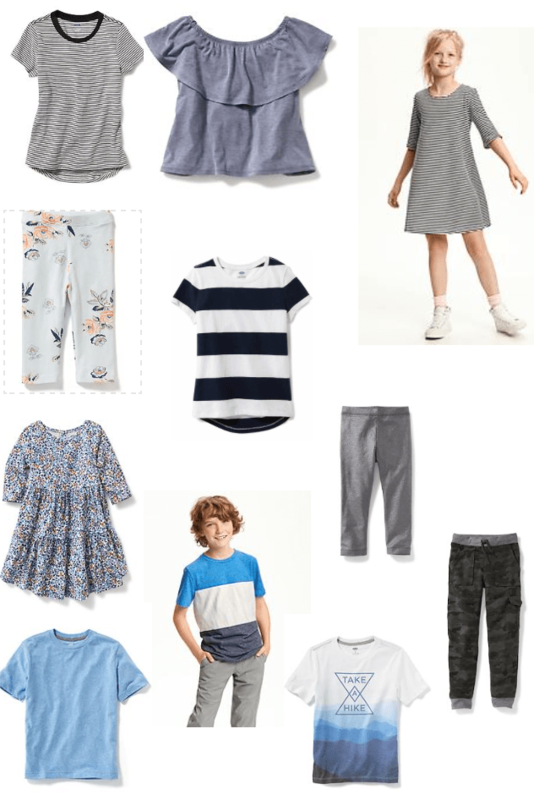 Back To School Fashion Week – Old Navy Sale! Today we’re doing things a little different and decided to round up the Old Navy 60% off Back to School Sale! This post isn’t sponsored but we just truly love ON and all the killer deals on quality clothes – and these are next level. So follow our favorites and grab them before they’re gone – so cheap! There is SO MUCH more we didn’t even scratch the surface so shop the whole sale here and QUICK before it’s all gone!